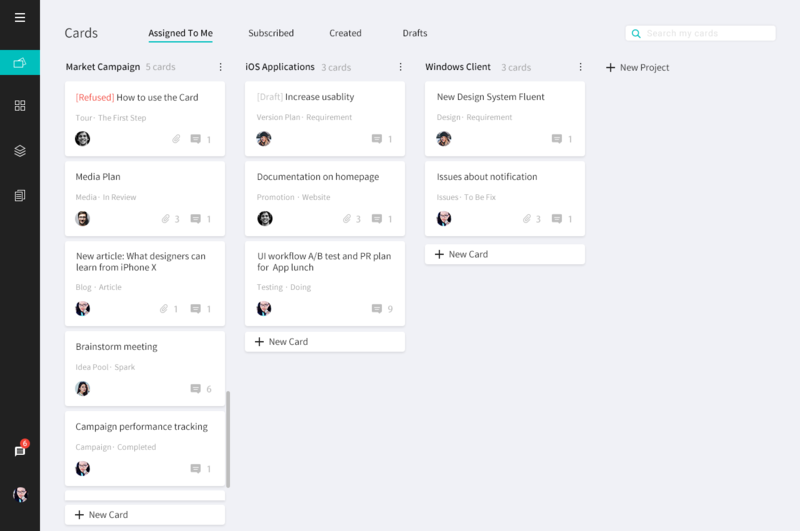 Get more work done with Card and Workflow, precisely and efficiently. Get Pricing Let’s get started! An eye for details make your work excellent. Focus on your task instead of obstructed by other people or work. All you need to complete are your Cards. The Card will go to next procedure in workflow automatically after you make your things done. Goodbye dragging cards. An eye for detail makes your works excellent. Use card to represent things needs to be done. You can attach files and documents with card, or discuss with people by comments. 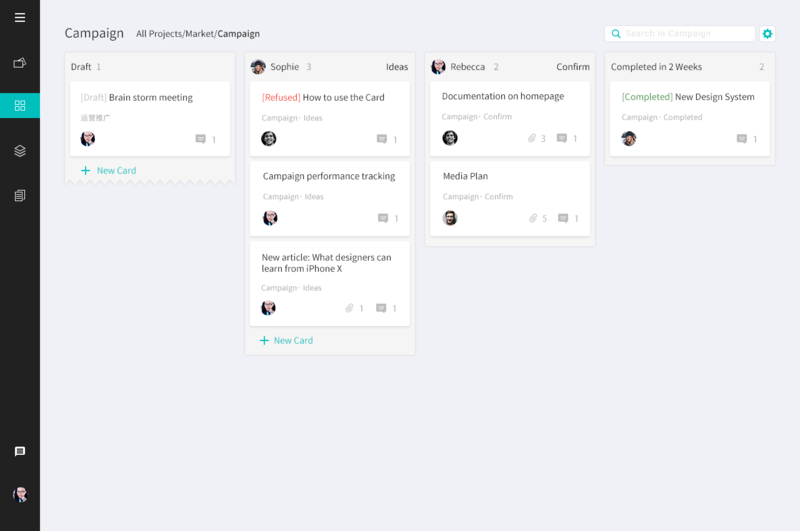 A place to track a workflow, organize cards in lists and know what is happening in your team. Organize boards in different projects. Upload file from your computer to card and manage all file in one place. Create and edit documents in project and link to the cards. Receive a card, mentioned in comments, or activity in your subscribe. 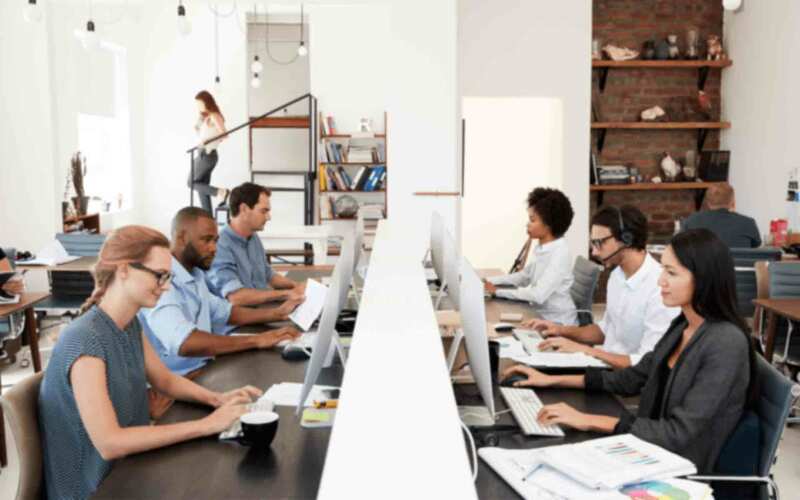 Keep along with your team by the message. Get anything you want from cards, documents and files. Log all the workflow changes of the card. We offer a free editon. No credit card required. We look forward to your feedback. Please feel free to contact us. © 2017 FlowingCard, All Rights Reserved.